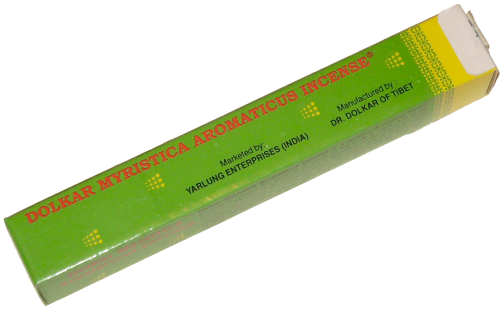 30 gram box. 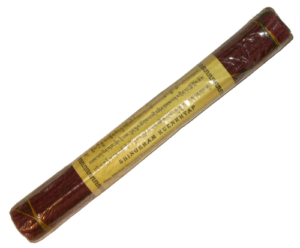 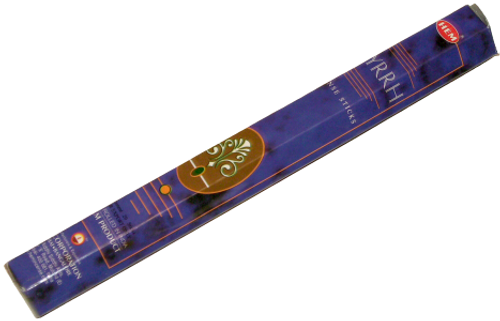 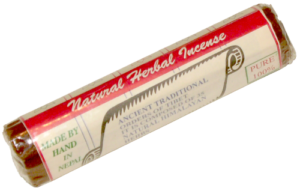 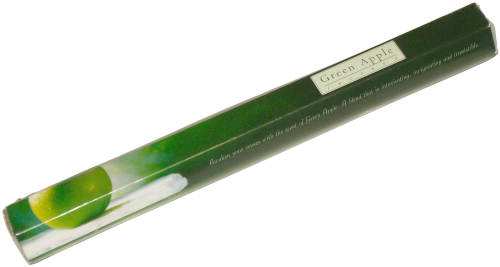 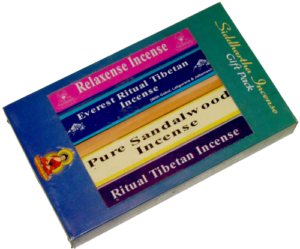 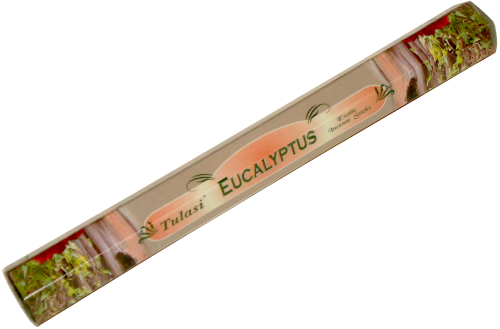 Medicinal incense to restore balance of wind, and to treat disorders of the rLung. 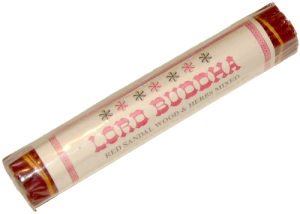 A blend of Aquilarla (aloeswood), Myristica fragrans and 29 other high-altitude Himalayan medicinal herbs and roots.